The Park Laurel building in New York. The US Justice Department says one condo in it was bought and sold with allegedly misappropriated funds from 1MDB that passed through US law firms' pooled accounts for client money. Tens of billions of dollars every year move through opaque law-firm bank accounts that create a gap in US money-laundering defences, according to a Wall Street Journal analysis. These accounts were used by suspects in a multibillion-dollar scandal involving a Malaysian state investment fund known as 1MDB, according to a Justice Department description of events. They also played a part in a Florida Ponzi scheme, in a case related to an official of Equatorial Guinea and in a dozen other US money-laundering cases over the past decade, case records show. Law firms lump together client money they are holding for short periods, such as while real-estate sales are pending, into pooled bank accounts, and the law firms face no requirement to disclose whose cash is in the accounts. 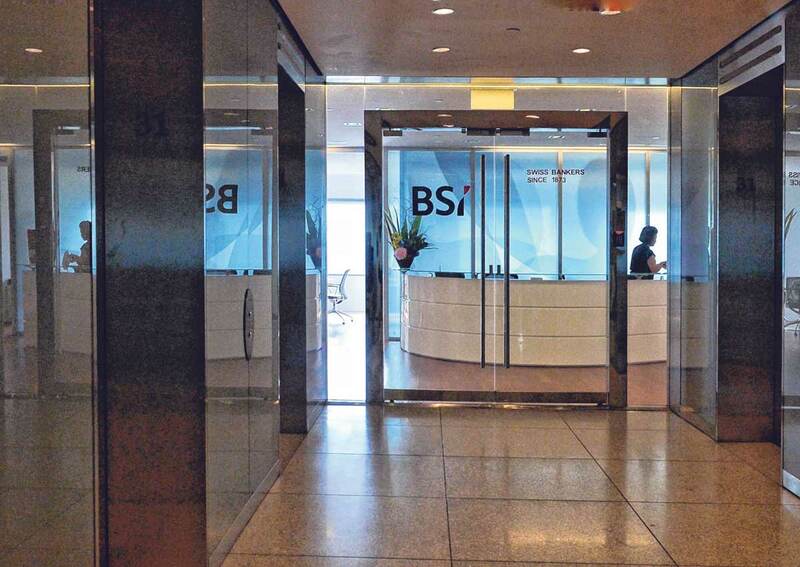 Banks say they generally see only a law firm's name. Money often stays in the accounts for only a few days or weeks. At the request of law firms' clients, funds can be sent from the accounts to other parties, with scant transparency. While banks and other firms that move money across borders face heavy pressure to alert regulators to suspicious activity, US law firms protect the confidentiality of their pooled accounts in the name of attorney-client privilege. 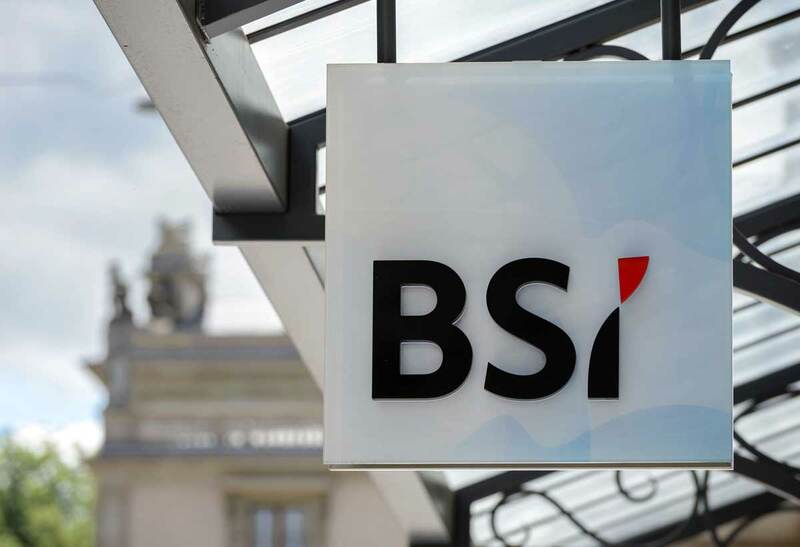 Switzerland has approved the dissolution of BSI Bank after it was found guilty of money laundering activities in its dealings with Malaysia's 1MDB. 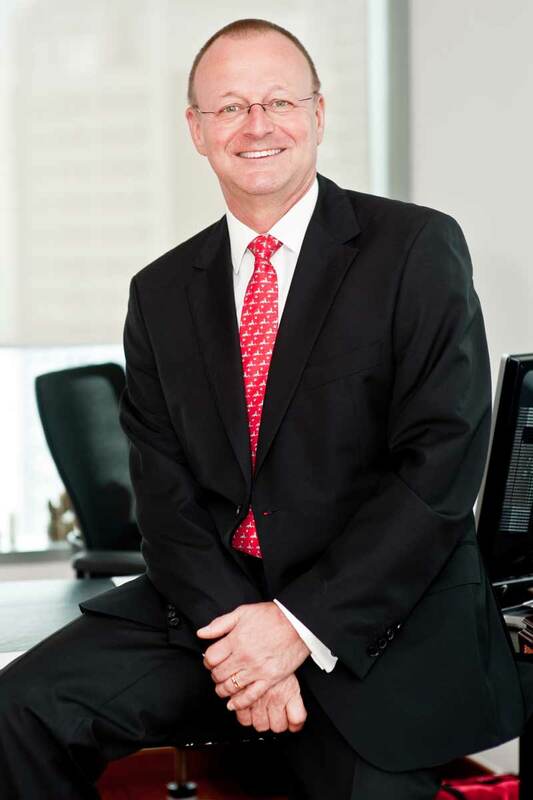 Former head of BSI Singapore, Hans Peter Brunner is among those facing investigation in Singapore. 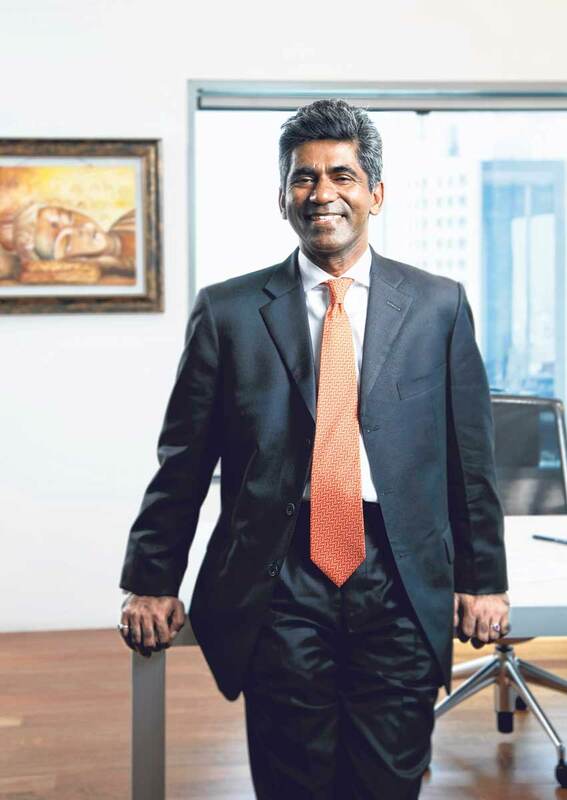 Raj Sriram, deputy chief executive officer of BSI Bank, was interim head after Brunner left. He joined BSI with Brunner in 2009. 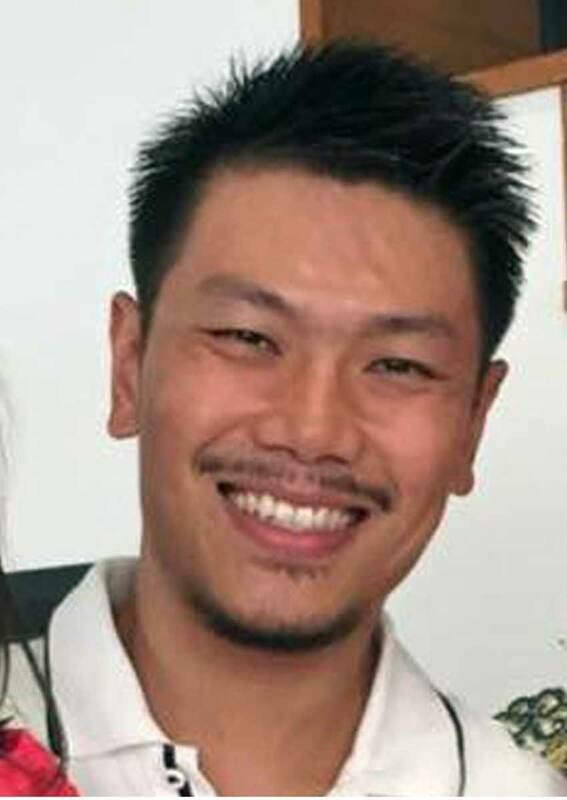 Yeo Jiawei, former wealth planner with BSI Singapore, charged with money laundering following investigations into 1MDB's money flows. 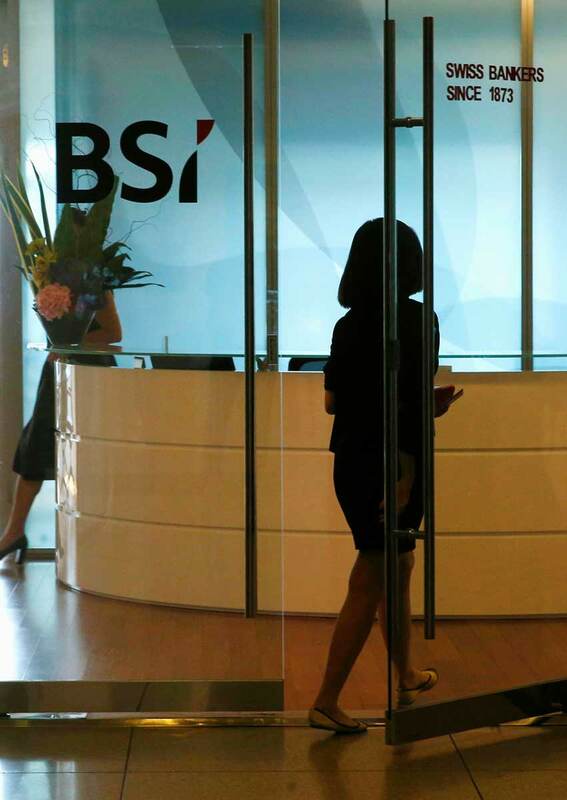 Other staff of BSI Singapore facing investigations are Kevin Michael Swampillai, head of wealth management services; Yak Yew Chee, senior private banker; and Yvonne Seah Yew Foong, senior private banker. 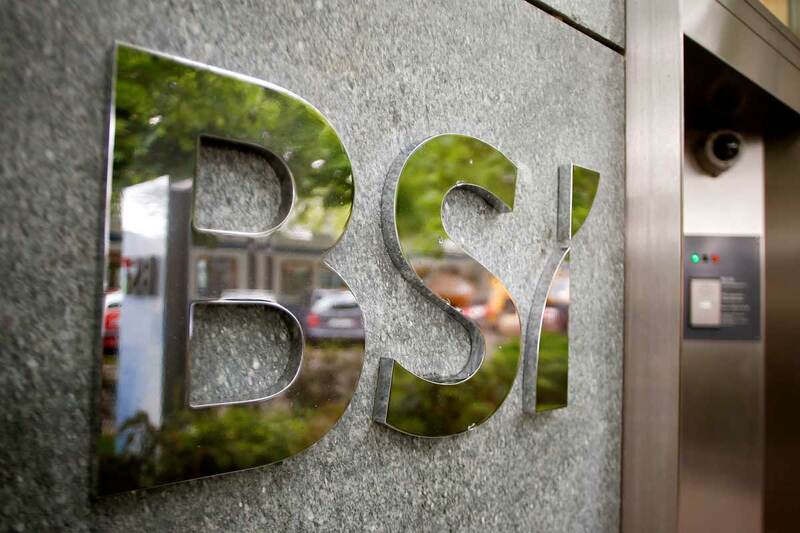 A branch of BSI in Zurich. 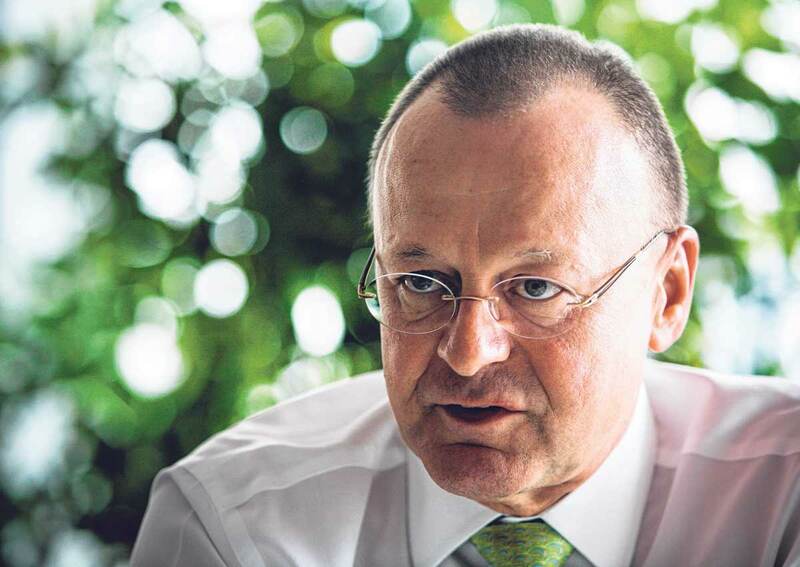 Hans Peter Brunner, former head of BSI Singapore, faces investigation. 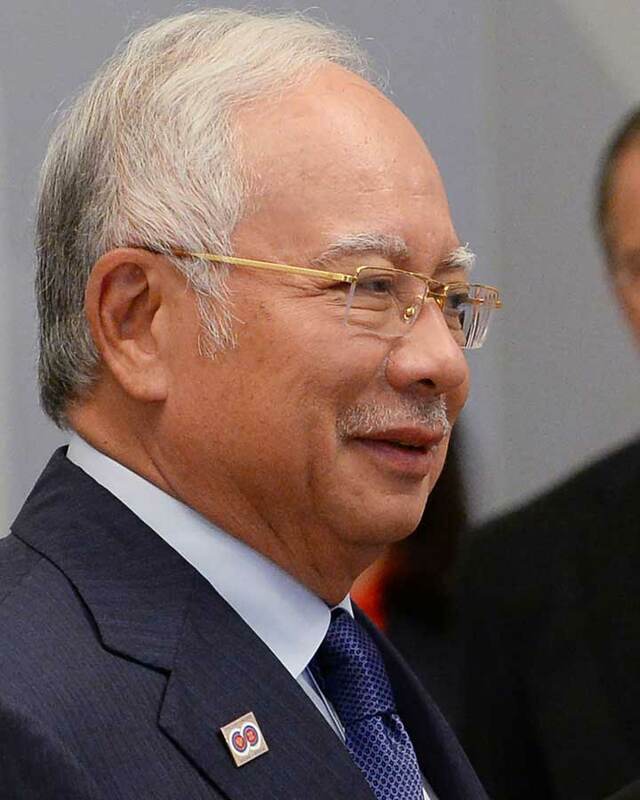 Malaysia PM Najib is in the centre of 1MDB storm. A branch of BSI in Geneva.